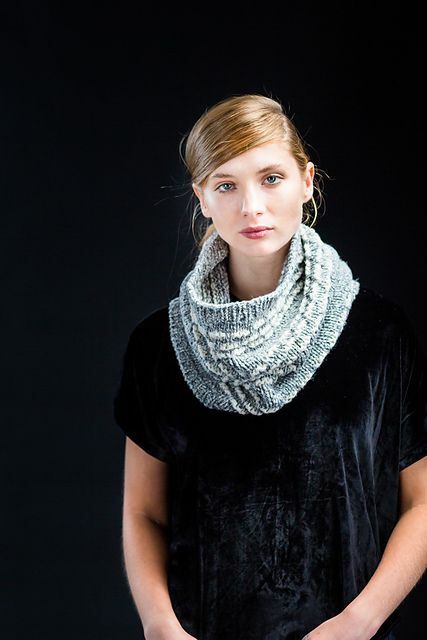 This week we are showcasing the Mason Cowl pattern by Julie Hoover. 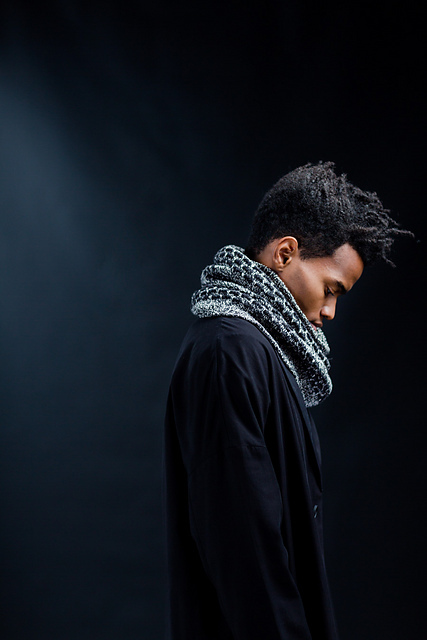 Knit in Brooklyn Tweed Shelter, the cowl is both warm & stylish. In celebration of the holiday weekend, from 8/31-9/3 we are offering this pattern free with the purchase of Brooklyn Tweed Shelter for the project (4-6 skeins). Promotion is valid both online & in-store. If purchasing online, simply buy 4 or more skeins of Shelter and we will email you the pattern. Shelter is a tweedy, 100% Targhee-Columbia wool, worsted weight yarn that is ideal for everything from garments to accessories. Brooklyn Tweed yarns are exclusively “raised”, spun, & dyed in the United States. 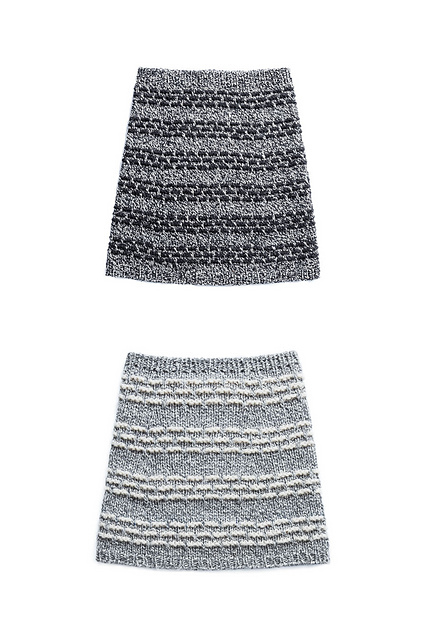 The pattern includes two versions: a single version (knit with single strand) & an extra warm & squishy doubled version (knit with double strand). The pattern is available to purchase in store or on Ravelry, or Free with purchase of 4 skeins of Brooklyn Tweed Shelter before September 4th! Visit our store to try on our sample or shop the collection online.